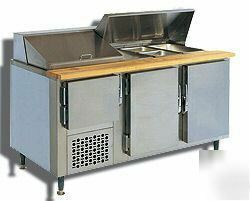 Hartford Restaurant Equipment is an authorized CustomCool dealer. This is a new unit with full factory warranty. All Accessories Are Available Directly Through Us. Cutlery Concession Equipment Drink Machines Recipe Books Misc. Unit carries the full manufacturer’s warranty.